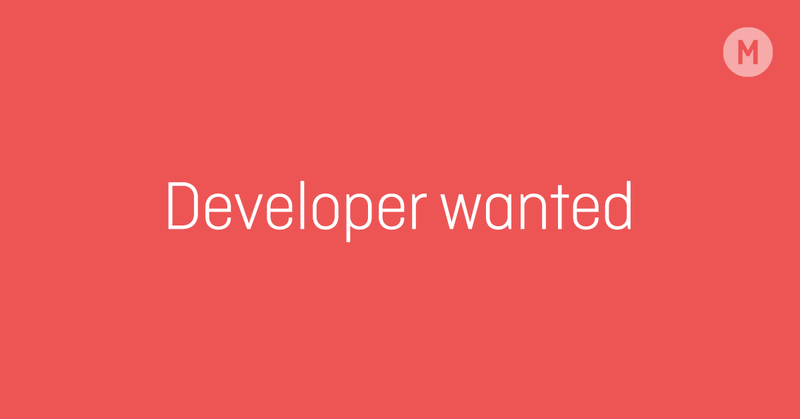 We are looking for a frontend developer who wants to work with international brands in a creative environment. We want you, who loves creating digital experiences. You will work close together with our senior developers and create everything from banners and mockups to campaign sites and new creative concepts. Besides this you will have a big influence on where to work, and how you want your position to evolve.